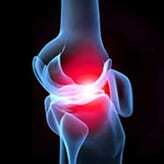 Movement For Pain Relief - Piedmont Physical Medicine & Rehabilitation, P.A. Quite often people in pain are afraid to move, after all, they hurt. But not moving leads tightness, tension, weakness and ultimately more pain. And that vicious circle can never be good. In cases like this balancing the right amount of movement with the limitations that are present is the key. Start with breathing. Inhale through the nose and exhale through the mouth (for someone in pain just breathing is movement). Others can work on contract – relax. 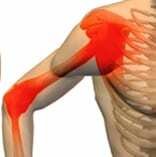 In this instance a muscle group is contracted (with or without moving the corresponding joint) and then the same muscle is relaxed. Combining this technique with breathing is even better. 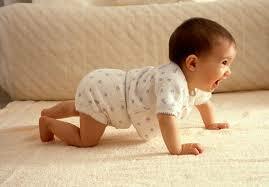 From there progress to childhood exercises like log rolling, creeping or even crawling. If getting on the floor is burdensome work on sit-stands (the act of standing from sitting) and then the reverse. In all of these instances let your breathing lead the movement rather then follow it. Re-educating whats inhibited, stretching whats tight, and then strengthening what is weak can follow from there. These are just a few thoughts on how movement can be used in the presence of pain. Visit the Exercises page of piedmontpmr. com for more.